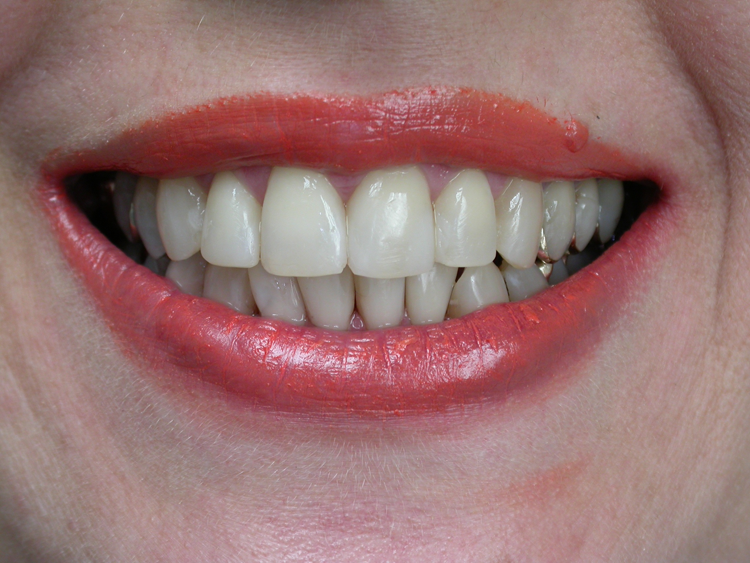 Composite bonding offers a simple method of restoring your smile to its original beauty. It is one of the most conservative, versatile, and affordable ways to aesthetically restore a multitude of dental imperfections. A composite resin is used on the affected tooth or teeth. It is molded and sculpted over an adhesive gel that is placed on the tooth. After the resin has been applied, a LED light is used to harden the resin, which is then polished to give you a fresh, new smile. 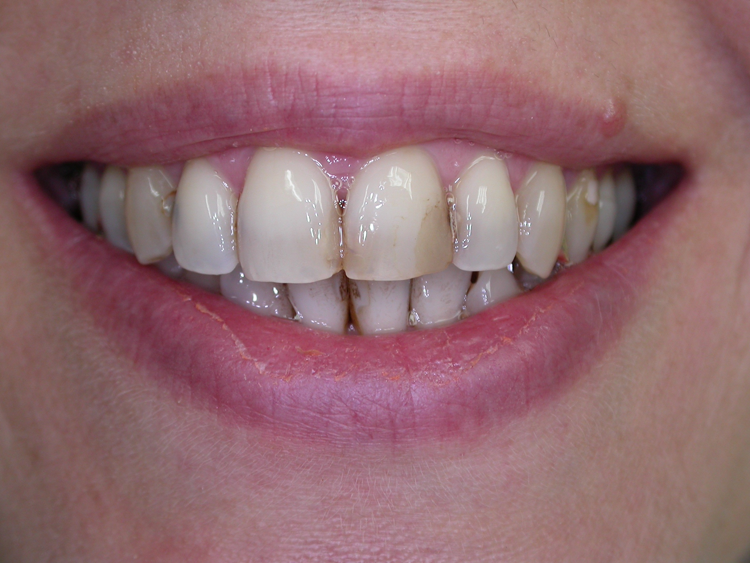 Bonding is an obvious improvement over unsightly silver amalgam fillings and chipped or discolored teeth. Dr. Grafman uses the advancements in dental technology that result in bonding lasting for over 10 years. It is a safe, affordable, and attractive solution for many dental problems. Repair Therapy for What Life Takes Away From Your Smile!